Esoteric Yoga courses are available online making them very accessible no matter where you are in the world. All that is required to attend is a computer and internet access. Join live online or where available access the recording in your own time. Presenters of Esoteric Yoga can be found worldwide, with yoga classes and programs being offered to both groups and individuals. Classes can be attended either in person or via simple online delivery. All Esoteric Yoga presenters have committed to and completed the comprehensive training requirements to present Esoteric Yoga and have their own insurance cover. 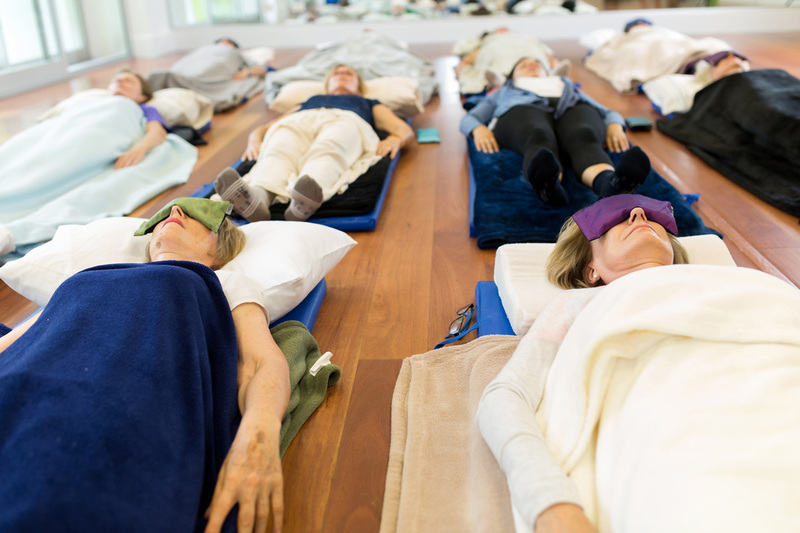 Every presenter, and therefore class, will follow the same sequence of movements and positions that deepen our relationship with the quality of stillness in our body. However each presenter brings to the classes their own beautiful qualities, which means that every class will offer you something unique. An accredited Esoteric Yoga presenter makes lifestyle choices based on integrity, quality, responsibility and an ongoing commitment to being loving and true to themselves and all others. This approach to life and lifestyle choices is part of the energetic integrity essential to being accredited as an Esoteric Yoga presenter. Alexis has spent the last thirty years working in the care industry and the last seventeen years teaching yoga. She has an in-depth knowledge of both people and human behaviour and brings that deep understanding, as well as her undeniable love of people into all the sessions that she provides. Alexis offers Esoteric Yoga sessions online as well as face to face. She also teaches regular yoga classes privately and in groups. Alexis is also a qualified Esoteric Healing Practitioner and Relaxation Massage Therapist. 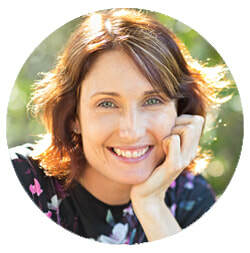 Deanne works with sensitivity and understanding to support and empower others in their own healing, health and vitality. She offers Esoteric Yoga classes (online & face-to-face), workshops and private sessions. She is also a qualified practitioner in the following modalities: Esoteric Massage, Chakra-puncture, Connective Tissue Therapy, Esoteric Healing, Meditation and group exercise classes. Debra has a deep love of people and a passion to share all that supports bringing more joy and healing to those who need it. She brings a very relatable and loving approach to her classes. She also practices Sacred Esoteric Healing, Massage and Chakra-puncture. Fiona brings a lightness, joy and heavenly quality to her sessions. Her love of the body, simplicity and detail, empowers people to explore how their posture, movements and way of being directly affects their health and wellbeing. She is a Registered Nurse currently studying public health and a qualified practitioner in Esoteric healing and massage. Gayle’s background includes emigrating with her family from the USA to Australia in 1987. During her working career, she has been a business owner, an adult education trainer, a radio journalist and an administrator in many organisations and businesses. Gayle says, “I found my true calling when I became an Esoteric Yoga Practitioner.” Gayle currently owns and operates a spacious guest house in Goonellabah which also accommodates private and group esoteric yoga sessions. Jennene is interested in supporting people to deepen their connection within and specialises, but is not limited to, working with families and carers of those on the autism spectrum. She offers Esoteric Yoga classes, workshops and private sessions and is a qualified practitioner in the following modalities: Esoteric Massage, Chakra-puncture, Esoteric Healing and Meditation. Joanne oozes warmth and understanding, and has a calming presence that makes people feel reassured and at ease. She is passionate about Esoteric yoga as she has personally experienced the wide range of benefits it has had on her own health and well being. Experience the beautiful simplicity of Esoteric Yoga with Joanne in either a group or a private session. Joanne is also a qualified practitioner of Sacred Esoteric Healing offering private appointments in a clinic setting. Lisa's classes and workshops offer an inquiry into your body and living-ness in a way that feels completely natural, normal and inspiring. She has an in-depth understanding of the science of movement and energy and the way we use our body. Along with Esoteric Yoga, Lisa offers exercise classes and private sessions in Chakra-puncture, Connective Tissue Therapy, Esoteric Massage and Esoteric Healing. Marcia holds an exquisite grace, simplicity and steadiness to support participants to reconnect to the beauty and power that comes from their relationship with themselves and their body. She offers educational presentations and sessions globally for men and women, specializing in women’s health as well as corporate and body awareness education for young people. Marika's work is inspired by her deep care for people, commitment to truth and the joy of witnessing others live their potential. She offers Esoteric Yoga classes (online & face-to-face), workshops and private sessions. Marika is also a Complementary Therapies practitioner offering Esoteric Massage, Remedial Massage, Relaxation Massage, Chakra-puncture, Connective Tissue Therapy, Esoteric Healing, Meditation and Exercise programs. Sandra works full-time in large corporations as an Organisational Change Management professional, and part-time as an Esoteric Yoga Practitioner. 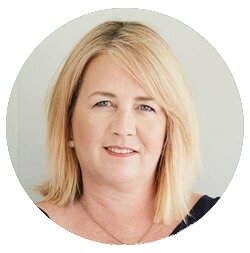 Sandra’s deep love of people and the awareness of the challenges and stresses people face in their lives today, brings a steadiness and clarity to her clients. Sandra offers Esoteric Yoga programs, groups and private sessions as well as tailored programs for corporate or other workplace environments in the form of Sitting Yoga. She is also a practitioner of Esoteric Massage and Sacred Esoteric Healing and offers Gentle Breath Meditation classes. Sara brings a warmth, lightness and steadiness to her sessions in Esoteric Yoga. 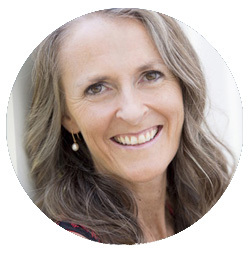 With 20 years experience studying and working in complementary medicine, she also offers Counselling and specialised health & well-being support. 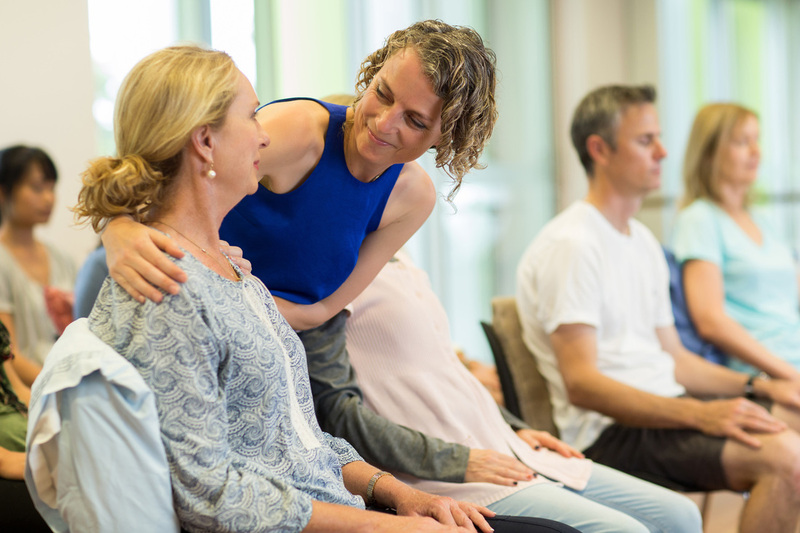 Sara is currently completing a Masters in Women’s Health Medicine and has experience in working with infertility, pregnancy and with menstrual disorders, clearly recognising the enormous benefit that being aware of your body and re-connecting back to a quality of stillness can offer as a complement to other treatment. Simon loves sharing Esoteric Yoga - both with live groups in Sydney, Australia and also online around the world. He offers private sessions as well as group classes. Simon also practices and teaches remedial massage; is a practitioner of Esoteric Healing, Massage, Connective Tissue Therapy, Chakra-puncture and also offers meditation and exercise programs. Steffen joyfully shares and teaches Esoteric Yoga and Body Awareness in private and group sessions both in Brisbane and the Gold Coast as well as on his overseas travel. With an extensive medical background and more than 30 years of clinical experience working in Europe, North America, USA, Australia, New Zealand and Asia, Steffen combines his life-long training and expertise across the medical, holistic sports medicine, muscular skeletal and natural medicine fields, with a deep care and love for humanity. 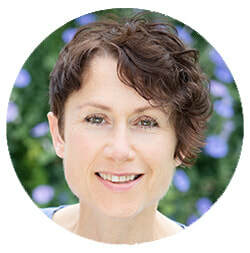 Vicky specialises in Esoteric Yoga and Body Awareness as a means to support clients discover the beauty and simplicity of stillness, the science of movement and the loving awareness this brings into everyday life. Vicky works full-time in the education sector alongside offering classes and programs for men and women, the corporate sector and young people via online educational platforms and face-to-face classes. Victoria brings a depth of joy to presenting the modality of Esoteric Yoga, offering classes and sessions both online and face-to-face. She is also an accredited practitioner of Sacred Esoteric Healing, and a musician and music teacher with a great understanding of the relevance of Esoteric Yoga to all aspects of our expression and the way we live our lives. Anke is a mother, wife, daughter, sister, friend, student, colleague, ex-investment banker, therapist, but above all she is herself. Esoteric Yoga has been a major stepping stone in her journey back to who she truly is because it reminds her every day how precious we all are and what wealth and depth we all have inside of us naturally so. She loves to offer this amazing modality to whoever is interested. She is also a qualified practitioner of Sacred Esoteric Healing (including Esoteric Massage) and Esoteric Connective Tissue Therapy. Carolien has a passion in sharing what she lives and supports people of all ages in building awareness. She offers Esoteric Yoga classes, private sessions and workshops in Body Awareness and Meditation in both Holland and Belgium. Carolien is also a qualified practitioner of Esoteric Massage, Esoteric Chakra-puncture, Esoteric Connective Tissue Therapy and Sacred Esoteric Healing. Elaine has a profound interest in the body, how it moves and how this affects us. She loves interacting with people and is continually inspired by the revelations that Esoteric Yoga brings to herself and her clients. Her openness, intuitive and caring nature inform and support the power of her work. She is also accredited for Esoteric Healing and Esoteric Massage. Ester loves to work with the body and has worked as a dance therapist in hospitals since 1998. She is inspired by the Esoteric Yoga modality because of its great support in being able to connect to the body and one's innermost essence. Ester offers Esoteric Yoga group sessions face-to-face and individual classes online. 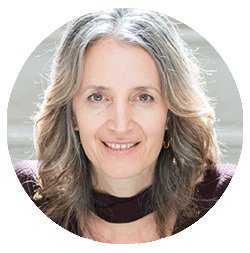 She is trained in Craniosacral Therapy, and is also a qualified practitioner of Esoteric Massage, Connective Tissue Therapy and Esoteric Healing. Judith is a health care practitioner (Heilpraktikerin) offering the Universal Medicine Therapies since 2004. Furthermore she is a consultant for skin care as well as aged care and disability aids. Her dedication and purpose is to bring a healthy and wholesome way of living back into peoples lives, offering them the opportunity to connect back to who they truly are. Esoteric Yoga has been a vital support for her bringing back a loving and delicate quality into her movement and through that setting a new marker of well-being, which she shares through her classes. Judith offers face to face group sessions and individual online classes. Kerstin is inspired by developing greater body awareness and she loves the power of moving the body with quality and conscious presence. She is a body worker and physiotherapist and is trained in Universal Medicine Therapies including Esoteric Massage, Connective Tissue Therapy and Esoteric Healing. She is inspired by the profound quality and the revelations which Esoteric Yoga offers to everybody including herself. Her sessions are supported by her sensitivity, delicacy and warmth. Kerstin offers face to face Esoteric Yoga sessions and individual classes online. Rosanna’s nurturing quality comes through in the presentation of Esoteric Yoga, gently guiding attention to detail back to the body, giving you the space to re connect to the greater order we belong to. 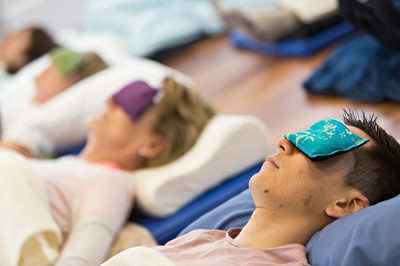 Rosanna offers Esoteric Yoga classes in groups and as one to one sessions, she is also a qualified practitioner of Esoteric Massage, Connective Tissue Therapy, Chakra-puncture and Esoteric Healing. With over 20 years clinical experience in complementary health, most significantly 10 years practicing the Universal Medicine therapies, Sara’s Esoteric Yoga sessions are rich in a focus on body awareness that arises from our re-connection to stillness. Leaving behind many years of strenuous yoga practice, her sessions are informed by her own, ongoing transformative experience and deepening embrace of the Esoteric Yoga, nurturing true flexibility within that the body naturally follows, from surrender not strain. Sara currently offers face-to-face classes and individual sessions. A joyful student of life, deeply inspired by the Ancient Wisdom Teachings. 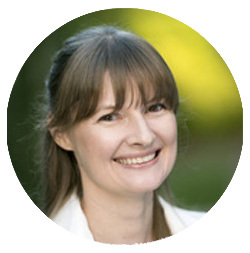 Stephanie is a qualified and accredited Practitioner in Sacred Esoteric Healing Modalities - Healing, Massage, Connective Tissue Therapy, Chakra-puncture. Presenter of Esoteric Yoga, True Well-being, Gentle Breath Meditation and Body Awareness groups and individual sessions (face-to-face and online). 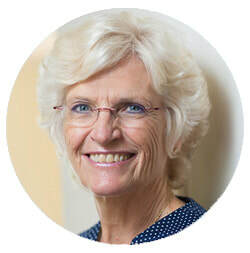 As a former nurse and health visitor Sue brings a natural love and care for people in her classes and practice as a Complementary Health Practitioner in Esoteric Healing, Connective Tissue Therapy, Chakra-puncture and Massage. She offers group, one to one and on-line classes in Esoteric Yoga and Gentle Breath Meditation. that re-ignites the living stillness within.